Just getting caught up with this article. Music still Saves! "Luckily for music fans in Cleveland (and beyond), the song isn't over. This June, Music Saves launched an online store. For fans of Hershberger's sharp curation of records that were always stocked at the shop, you'll find a wide selection of indie, rock, folk, electronic and more online. Music can be shipped to your doorstep or picked up at the shop at 15801 Waterloo Road. 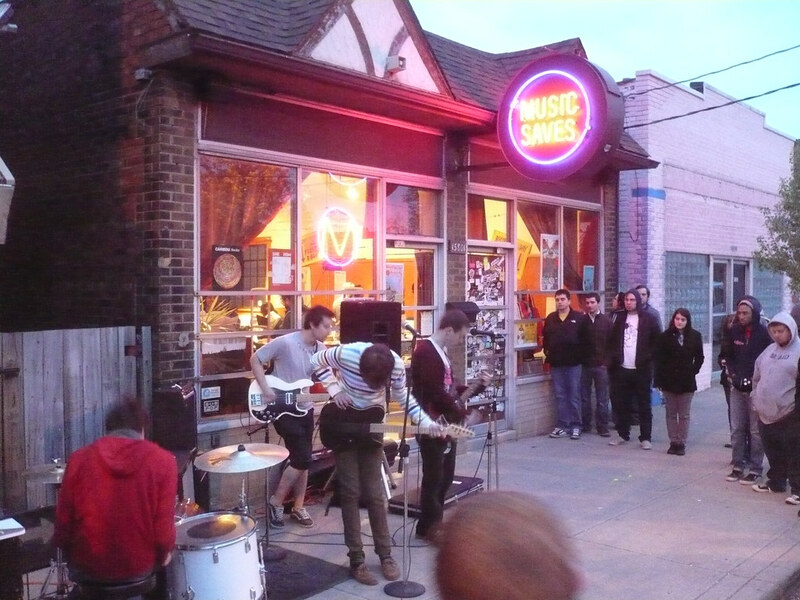 'Music Save has been a Cleveland institution for almost 14 years,' Hershberger says. 'It has become not just an important part of my life, but of the lives of many who live here. While the retail brick-and-mortar storefront no longer felt sustainable, I wasn't ready to give up on the store just yet. People are shopping online more and more, and I felt a growing demand for Music Saves to be available in that way.'"